Tired of re-filling paper supply? 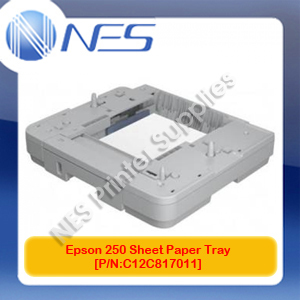 This paper tray is the solution and adds another 250 sheet capacity to your Epson printer. 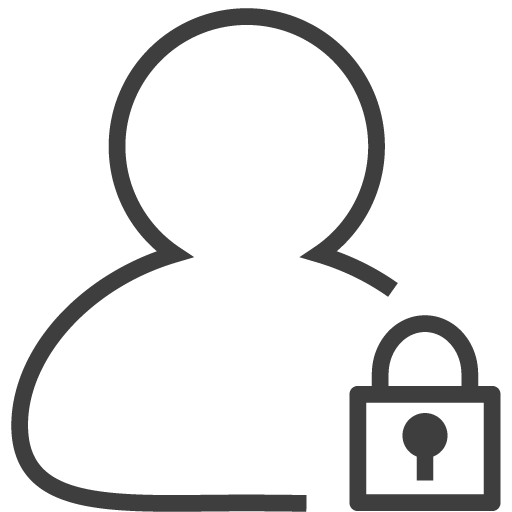 Please check compatibility prior to ordering.